Continuing the success of our flagship Artsfest in 2018, join us in Spain for our next ArtsFest – a Performing Arts Extravaganza! A comprehensive program of evening entertainment, including a disco and karaoke evening! ArtsFest, Activ4’s flagship Performing Arts festival saw schools, theatre and arts groups from all over Europe competed for the coveted Activ4Arts cup in an explosion of talent, passion and creativity! The competition runs alongside Activ4’s well-established “SportsFest” tournament, which has ran successfully for over 10 years – so you are in safe hands! Participants enjoy multiple studio sessions and workshops, the opportunity to explore Barcelona, and entry into a final showcase where groups go head to head with their original acts in front of a panel of professional judges with the opportunity to perform a 15-20 minute pre- prepared piece on Platja D’Aro’s main stage. Groups can enter a dance, music, drama or combined piece of any style with performers aged 6-18 and the winner will be awarded the Activ4arts cup on the same night! The location, the atmosphere and the excitement of Artsfest make it an incredibly memorable experience for both students and teachers. Here at Activ4, we pride ourselves on offering the best-value experiences. Groups travel with us year after year because of the packed itineraries, happy party leaders and support and level of organisation by the Activ4 team. Not only do our groups get to compete against each other, ArtsFest is the perfect opportunity to socialise and share ideas with the other international Performing Arts groups! 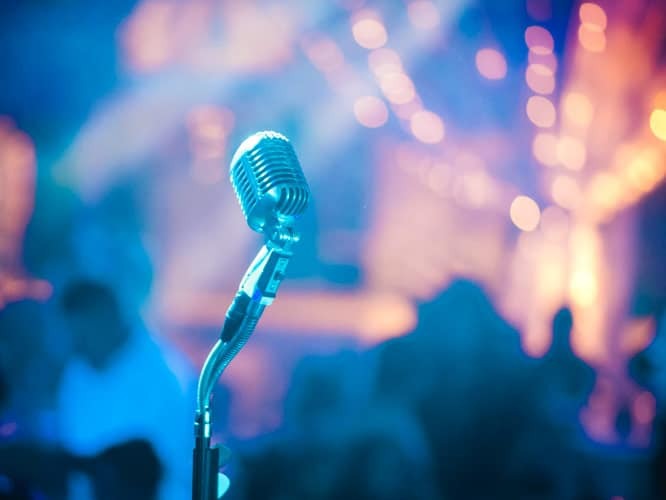 The action-packed evening entertainment program includes a disco and karaoke – the ideal place for your students to put your dancing and singing skills to the test in a relaxed setting! Did somebody say dance-off?! Based in Spain, a short stroll from the beach in the upscale Spanish resort of Platja d’Aro on the Mediterranean coast just north of Barcelona, this is a very safe and attractive town that combines performance, culture and leisure in a natural setting. The tree lined promenade has lots of sophisticated shops restaurants and bars which makes it one of the most popular resorts on the Costa Brava. Centered on a lovely seafront with impressive beaches and idyllic bays, School groups have been coming to the resort for over twenty years which is a real testament to how much it has to offer. The ease of access to the excellent local facilities and the opportunity for excursions to water parks, theme parks, Barcelona and its vibrant performance culture make this an ideal destination for school Performing Arts tours! The fantastic 4* Platja Park hotel is located approximately less than 10 minutes walk from the coast, and close by to everything you will need in the charming Catalan resort of Platja d’Aro! Just 650 yards from Platja Gran Beach – and even less to the town! 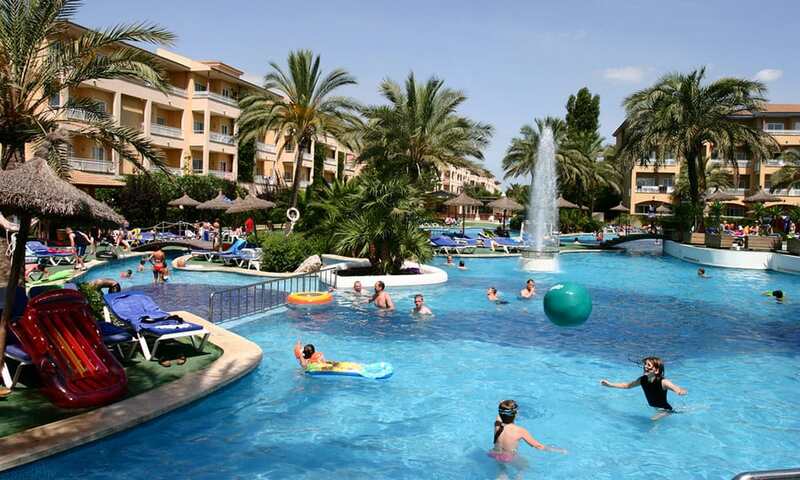 – the resort centre is next to the hotel with plenty of cafes, bars, restaurants and shops. All spacious rooms feature satellite TV and air conditioning with a private bathroom equipped with a hairdryer. They have a buffet restaurant serving international cuisine and a bar area. The hotel also boasts an outdoor pool and fitness centre. You will depart from a UK airport bound for Spain. 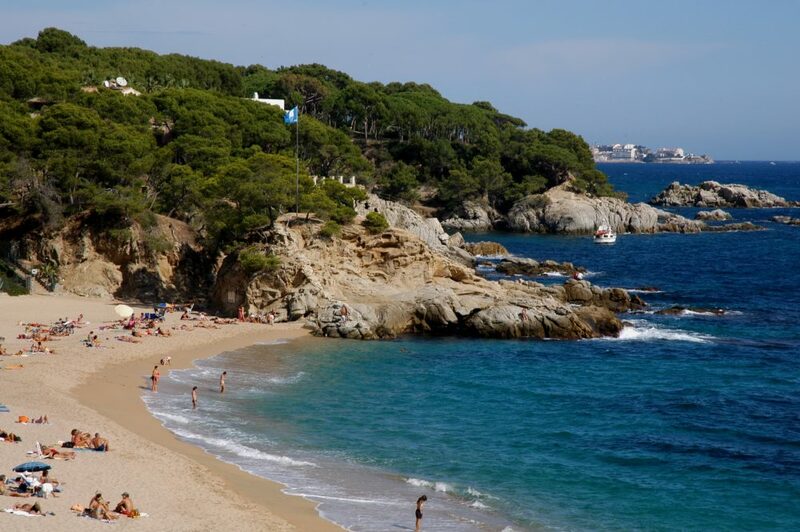 On arrival at your destination airport you will be greeted by your activ4 representative and transferred to the Platja Park Hotel in the coastal resort of Platja D’Aro.